Subjects to be discussed at the event’s exclusive seminars include the opportunities offered to the supply chain, including through Network Rail, the Rail Sector Deal and through using data. Innovate UK will explain how it is supporting the rail supply chain through funding, while the Birmingham Centre for Railway Research and Education and the Rail Alliance will discuss the acceleration of innovation. Alternative power sources are to be represented by both Britain’s first hydrogen-powered train, the HydroFLEX, and Vivarail’s battery Class 230 (RAIL 875). Rail Live will also include displays of a variety of ‘yellow plant’, with Balfour Beatty, Vp plc and SRS among the companies expected to attend. 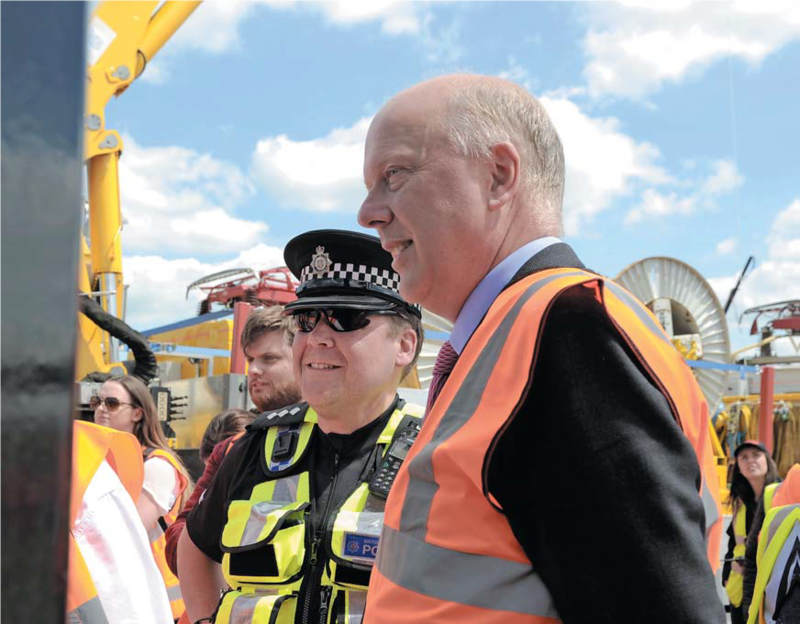 Also now confirmed for the event are the British Transport Police and the Rail Accident Investigation Branch, as well as Network Rail’s survey helicopter. It is also expected that delegates will be able to arrive at Long Marston directly by train, as Great Western Railway plans a dedicated charter from Paddington into the site. Further details of the train are still to be announced. Now in its second year, since being relaunched by RAIL Magazine publisher Bauer Media in conjunction with the Rail Alliance, Rail Live 2019 is expected to attract 6,000-plus people and 250 or more exhibitors.